Finding the right compact car can be difficult. At times, it may seem like you have to sacrifice so much to get an affordable car, but there is one option that proves you can have an affordable car with plenty of features and room all at the same time. Let our 2018 Kia Forte vs 2018 Chevy Cruze comparison show you why the Forte just may be the right compact car for you. You can keep reading to learn all about how the Cruze and Forte compare in several key categories, or you can click the link below to see the new Forte inventory that we have right here in . has a wide variety of options for you to choose from, and we are always ready to help if you have questions or concerns. Who makes the better compact: Kia or Chevy? When you are shopping for a compact, the first thing you are likely to look at is price. In that regard, the Forte comes out as the more affordable option. The base trim for the Forte is the LX, and though it comes with a manual transmission standard, it also has an automatic available. The Cruze on the other hand, only has a manual transmission available at the base trim level. To go up a trim level, and get the automatic option, you are looking at $19,400 for an MSRP. That’s a huge difference! Does that extra money go towards Chevy performance? Not this time! No matter which Cruze trim you select, you get the same 153 horsepower engine. The Forte gives you the option for a more powerful 164 horsepower engine at the top EX trim level. This top Forte trim is still nearly $2,000 less than the top Cruze trim. 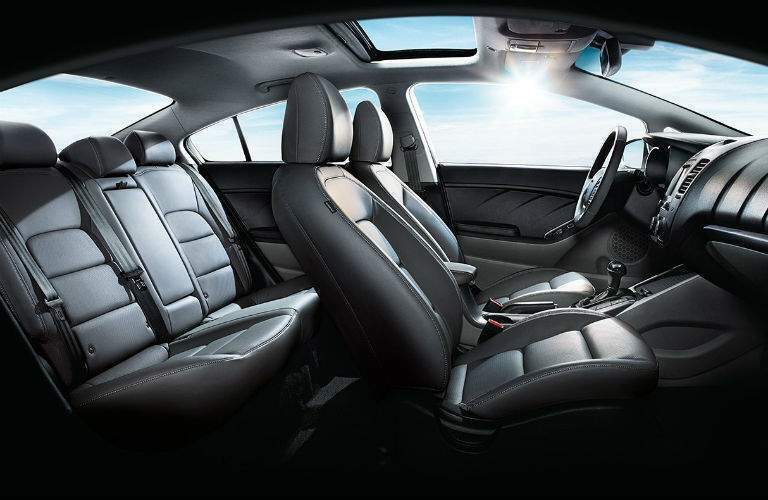 The interior is also much more spacious in the Forte. As you check nearly every category, the Forte routinely comes out on top with more front legroom, more front headroom, more hip room, and more shoulder room. 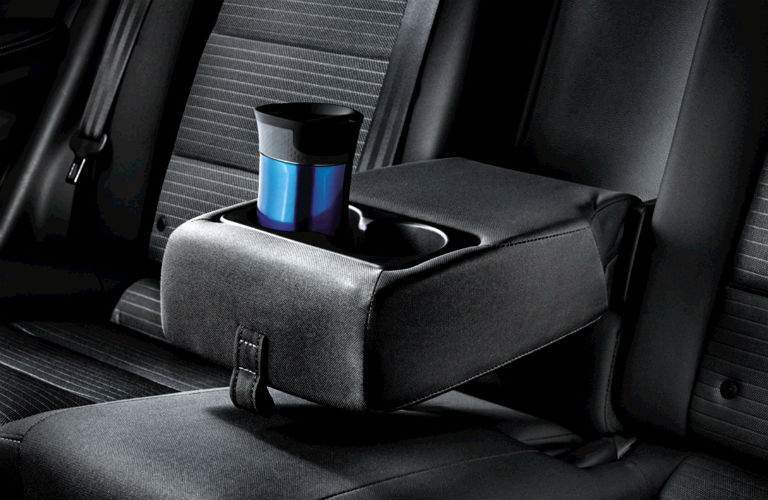 It even has more cargo room in the trunk with a total of 14.9 cubic feet of space. Buying a compact car may ultimately come down to what’s the best financial decision, and though the Kia is more affordable, what about operating costs? With a 10-year or 100,000-mile powertrain warranty, you won’t have to worry about the vital components of your Kia for a very long time. Kia is looking out for you! 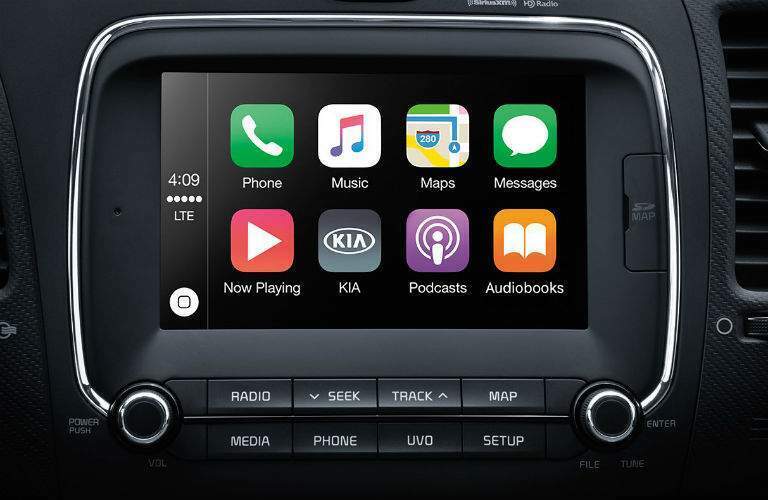 If you would like to try a 2018 Kia Forte in the or Milwaukee area, then come down to . We can help you find the right trim level with the right features and options today!